TRAINING B WORKSHOP. Riding and Care. Nicola Fitter. August 8th. Cheshire Riding school. Please apply even if you do not intend to sit your B test this time. 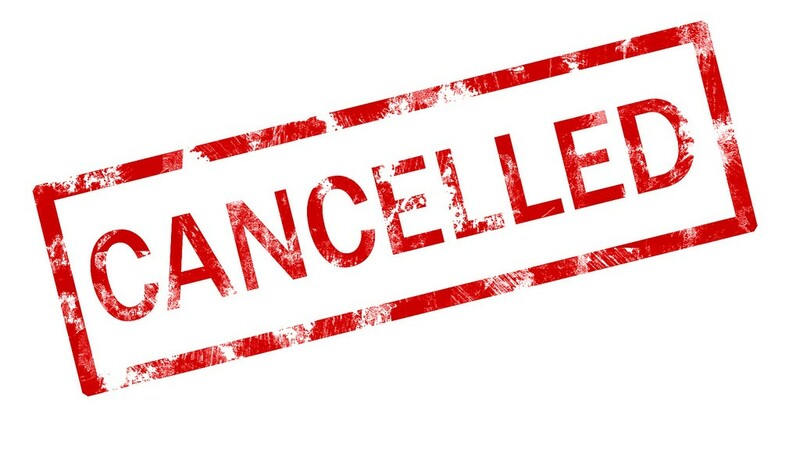 We will have to cancel if we don’t get more interest. 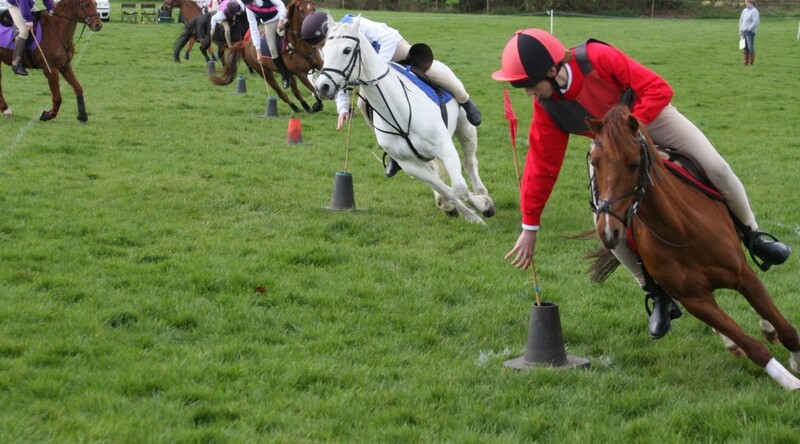 The closing date for ALL Mounted Games Entries is Tuesday 7th August (Tomorrow). Please ensure the qualifying Branches in your Area have entered their team(s) and Pairs before tomorrow’s deadline. Entries received after this date may not be processed and will not be included in the Official Programme. If any of your Branches have qualified for the Intermediate Competition or the Pairs Final on Saturday 18th August, please also remind them to nominate suitable ponies for our International Mounted Games Competition. 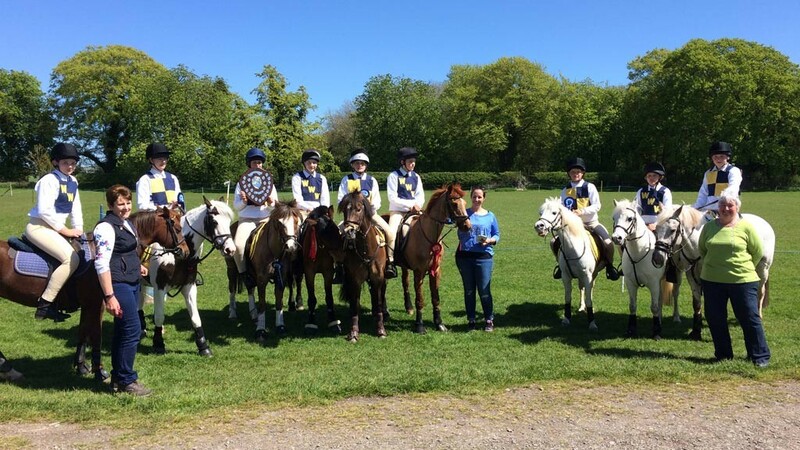 The Area 5 Prince Philip Cup Mounted Games Qualifying competition was held at Hampton, near Malpas, Cheshire on Saturday 5th May 2018. It was hosted by Sir Watkin Williams Wynn Hunt Branch. Six senior teams, seven junior teams and one pair competed to qualify for the zone competition in July. Pony club branches represented were Berwyn and Dee, Cheshire Hunt South, East Cheshire, Flint and Denbigh, Tanatside and Sir Watkin Williams Wynn. From the senior competition Sir Watkin Williams Wynn A and B team both qualified for zone by being the first and second placed teams. In the junior competition Cheshire Hunt South qualified in first place and Sir Watkin Williams Wynn qualified in second place. Tanatside were the only branch that entered a team in the team competition and they also qualified for zone. The pictures show the Sir W W Wynn’s senior and junior teams. We still have spaces for all teams and pairs at our weekend games friendly May 26/27! We could also accommodate teams only wanting to do one day. Please see full schedule attached.